Since I started the Blog in 2009, it’s been a wonderful way to do research for my books, and to create short posts on various topics. There are about 150 posts on the Blog, and in an effort to make the Blog more usable, I’ve divided our posts into these nine categories. Each contains a list of the links that tie our stories together. Each category contains posts by both Bob and myself. 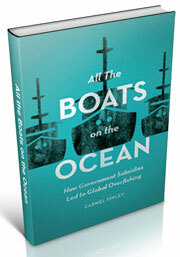 Everything on the blog is linked, since everything is about the development of fisheries in the Pacific. 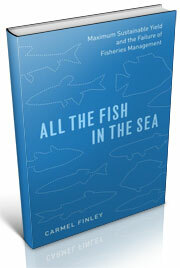 Most of the scholarship about fishery development is on the Atlantic, where fisheries developed over hundreds of years. 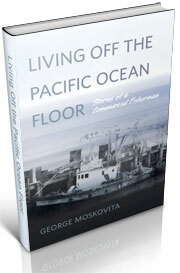 It was a completely different story in the Pacific, where fisheries could get started and collapse in less than a decade (check out our posts on the Oregon shark fishery, posted in the George Moskovita category).